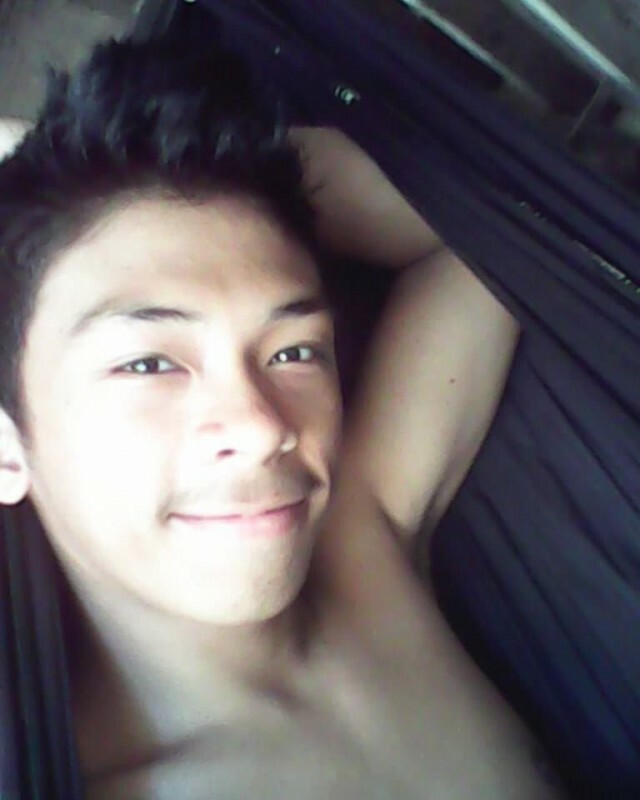 @Liam93_Lugait is a 25 year old Bisexual Male from Ozamiz, Northern Mindanao, Philippines. 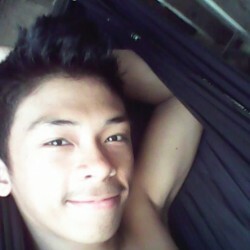 He	is looking for Friendship, Relationship, Chat, Workout Partner and Casual. i'm not ugly and i'm not handsome.. i'm a straight guy and willing to enter in any kind of relationships..but don't expect us to last long. let's just say i'm exploring..hahahahaha. if you're interested with me..then approach..one thing i can say, i am straight with no doubt.